Aside from the much-celebrated “Carmine” editions of the Air Jordan 6 Retro and Air Jordan 1 Retro High OG, another Air Jordan is making a lot of noise on the sneaker market. 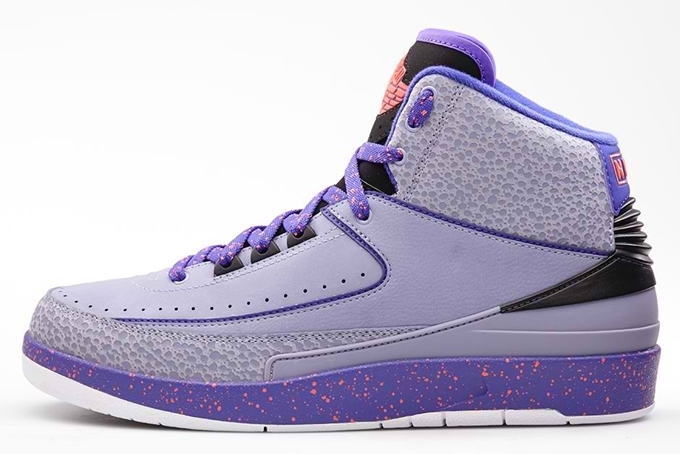 In case you are not aware, the Air Jordan 2 Retro “Iron Purple” is also one of the must-buys this month. This edition features a grey-based upper part accented with infrared 23, concord purple, and black hints throughout along with a white outsole.